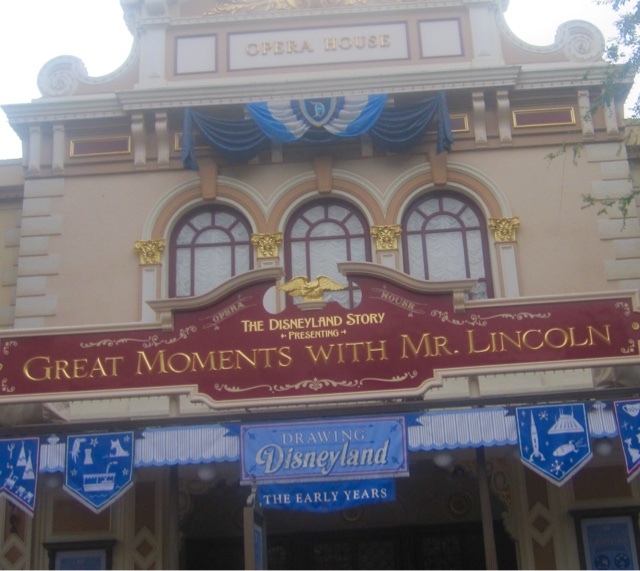 Yesterday we shared with you our list of Underrated Disneyland Rides. Today is all about the ones where we just don't get the hype! I feel like this one loses its appeal after you get your driver's license. I drove 7 hours to get to Disneyland. Why would I want to get back in a car (and often sit in traffic!)? I just don't think an authentic "club scene" belongs in Disneyland. It's loud, you've got drunk people dancing with kids, and it's totally ruined the look of that part of Hollywoodland. I just can't wait an hour in the sun to ride in slightly elevated circles. At least you're up higher in the Astro Orbitor! 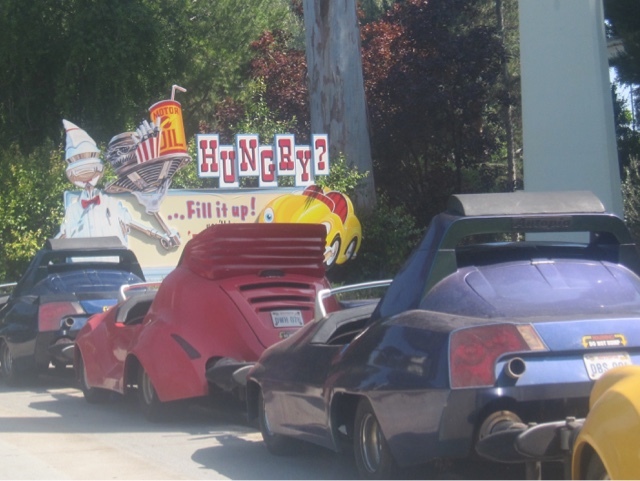 Mater's Whiplash Jamboree! It's a cute idea and I love the tractors, but that ride is total insanity! I go on it every time because my kids love it, but just once I'd like to not squish the living daylights out of them on that ride. What did we miss? Are there any rides that you just don't see the appeal? 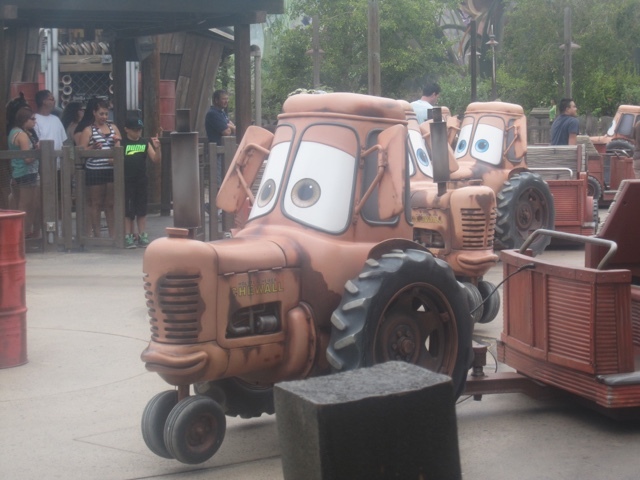 The best part about Mater's is the line and the music, the fun ends when the ride starts. Lol well played. Yes, it's California Adventure!